In celebration of the Christmas season we are adding a second 50% off weekend to December. 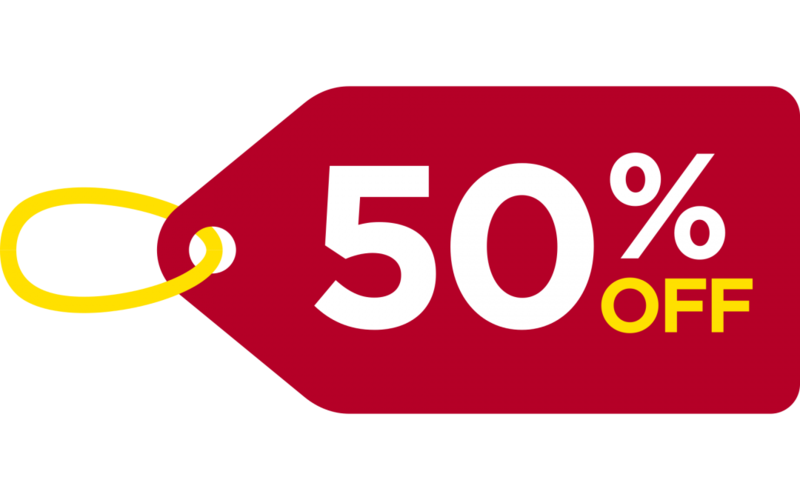 Come by the furniture warehouse on December 14 & 15th for 50% off most items in store (new items excluded from the sale). Our thrift stores will also be adding an extra day of 50% off on Friday December 14th only. The Beach radio station will be on site with us at the warehouse on December 13th from 11am until 3pm to help us promote the upcoming weekend’s sales. Stop by to meet the people behind the voices of the radio station, peruse our wares and enter our gift certificate draw. We will have a draw box set up at the warehouse for a chance to win $150 in gift certificates to be used at any of our three stores or furniture warehouse in Oceanside between December and the end of march. Stop by daily to enter for a chance to win!